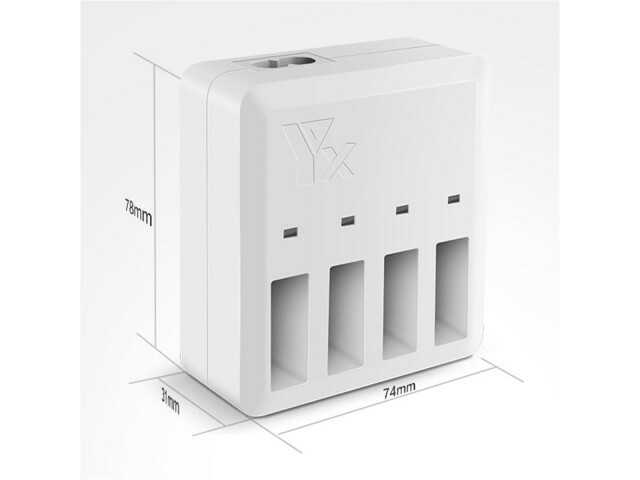 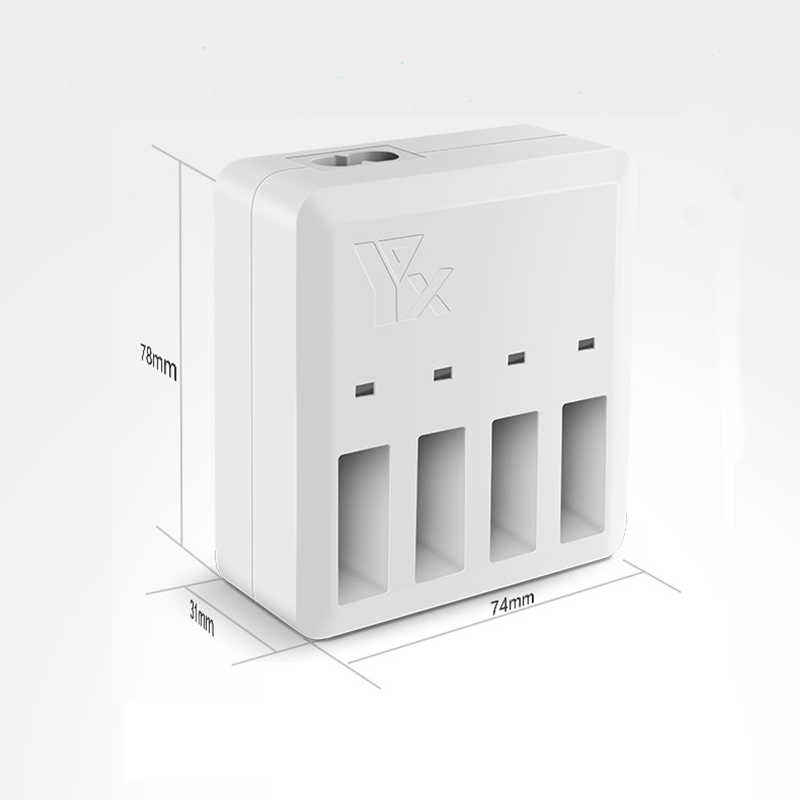 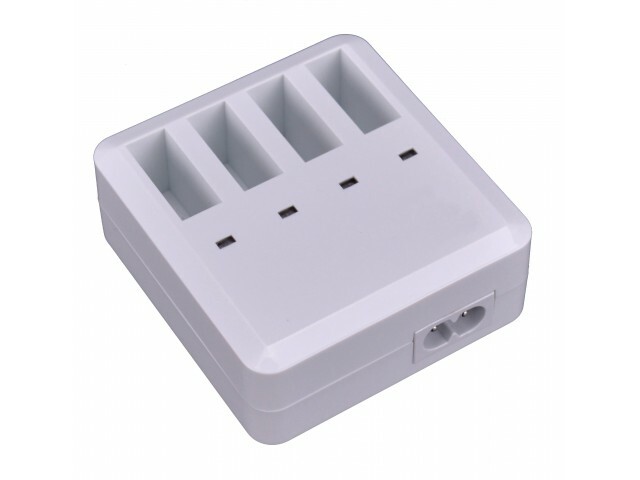 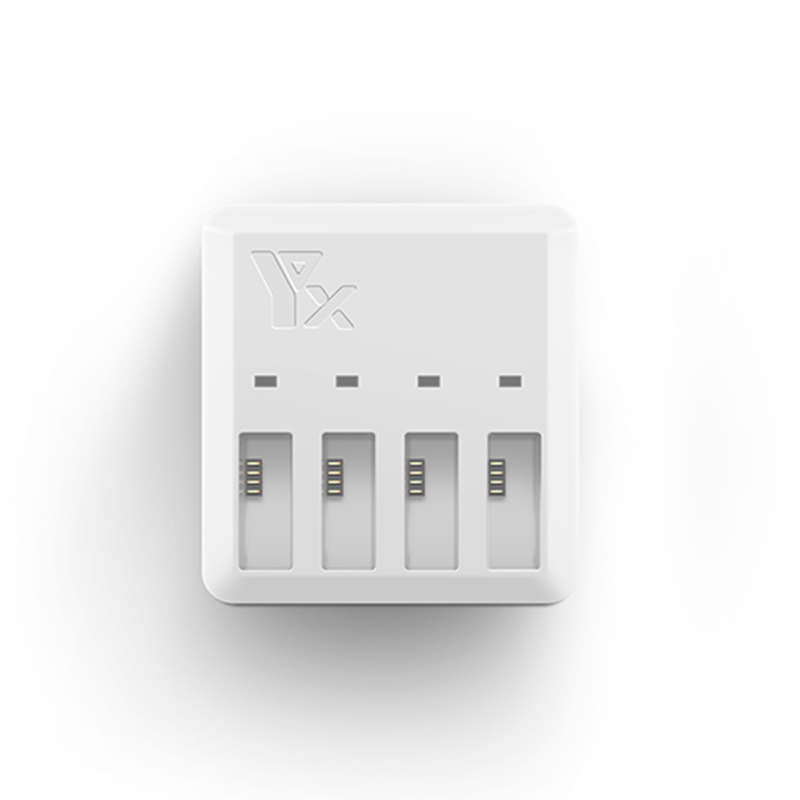 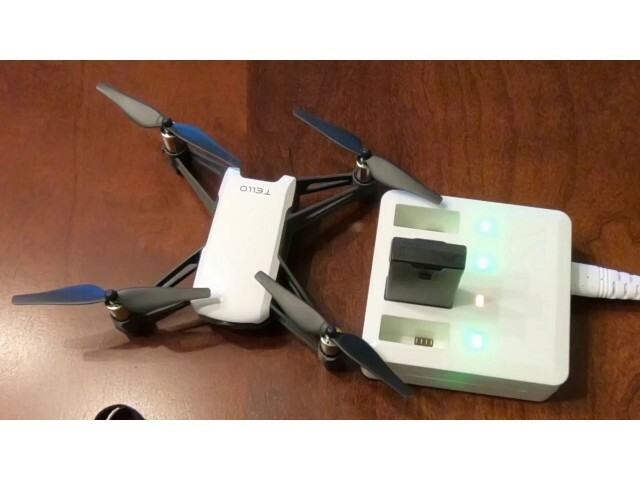 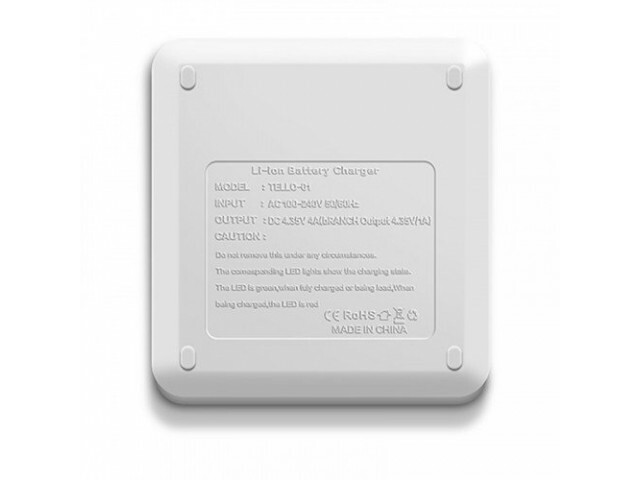 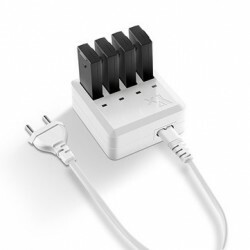 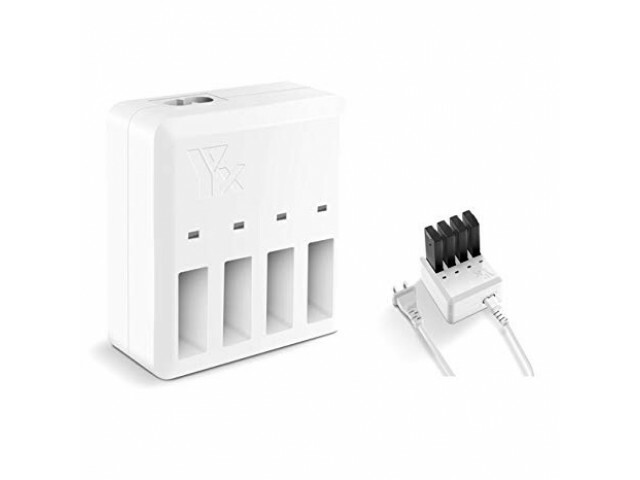 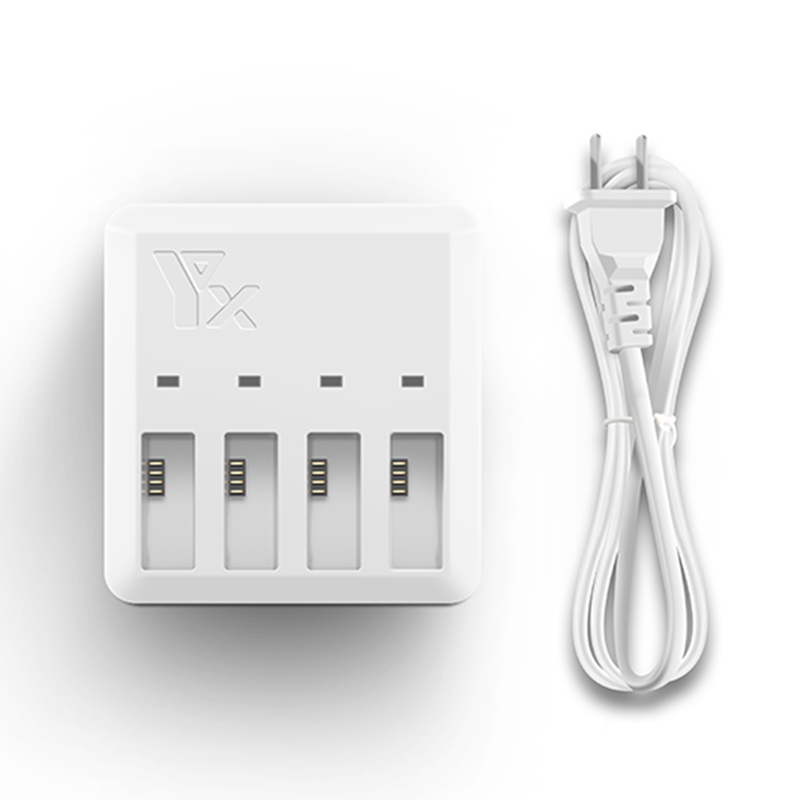 - This Battery Charging Hub is designed for DJI Ryze Tello Intelligent Flight Battery. 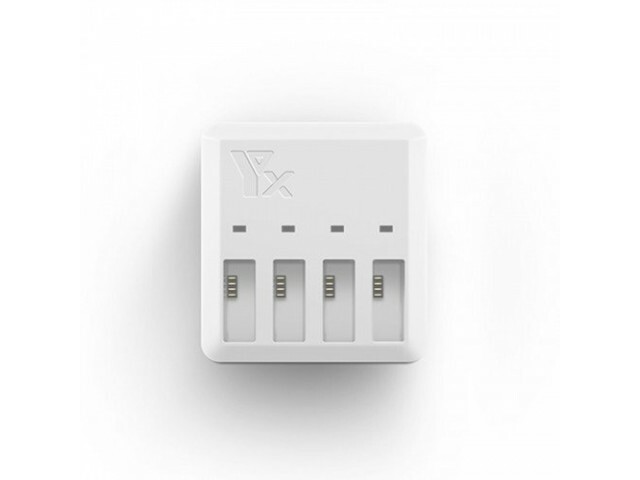 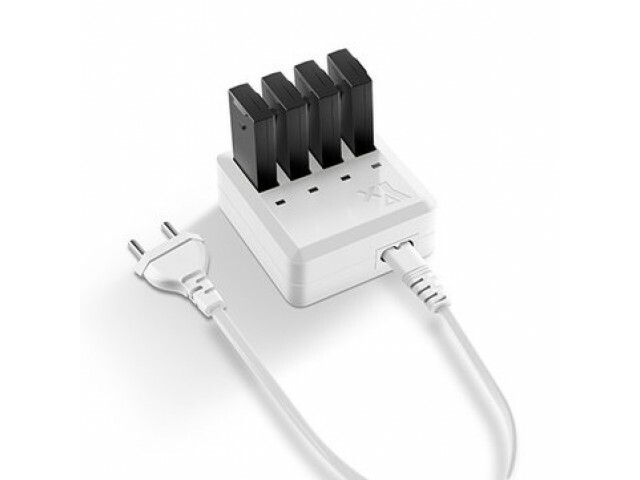 - Intelligent charging management, capable of automatically charging up to four Intelligent Flight Batteries at the same time. 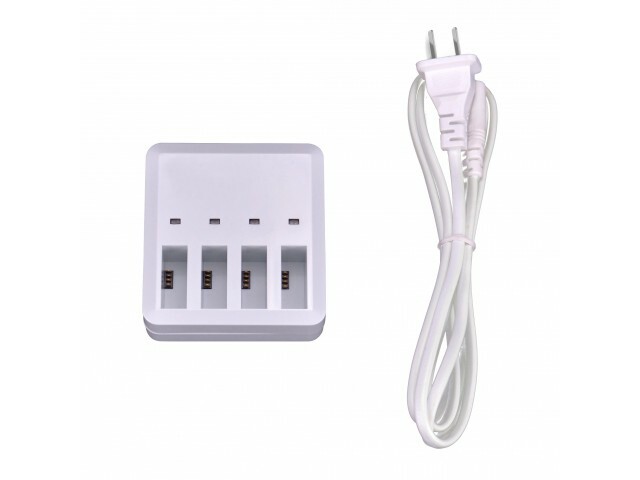 Napomena: HTML se ne prevodi!